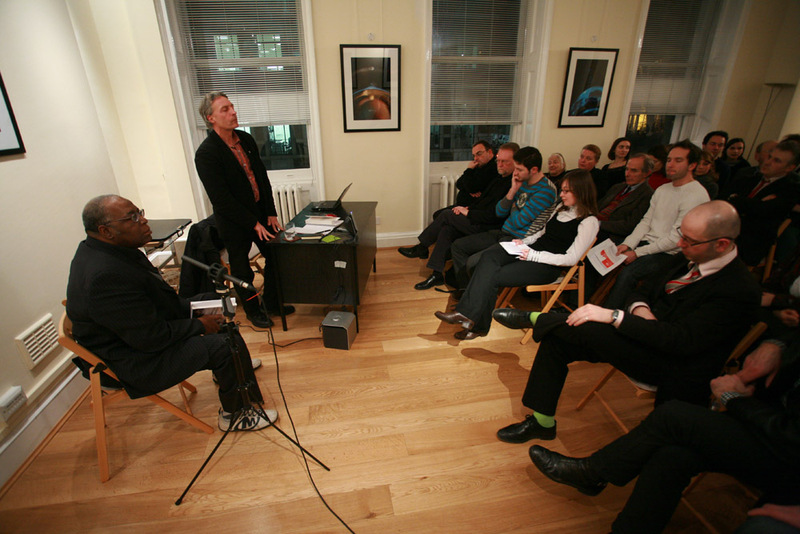 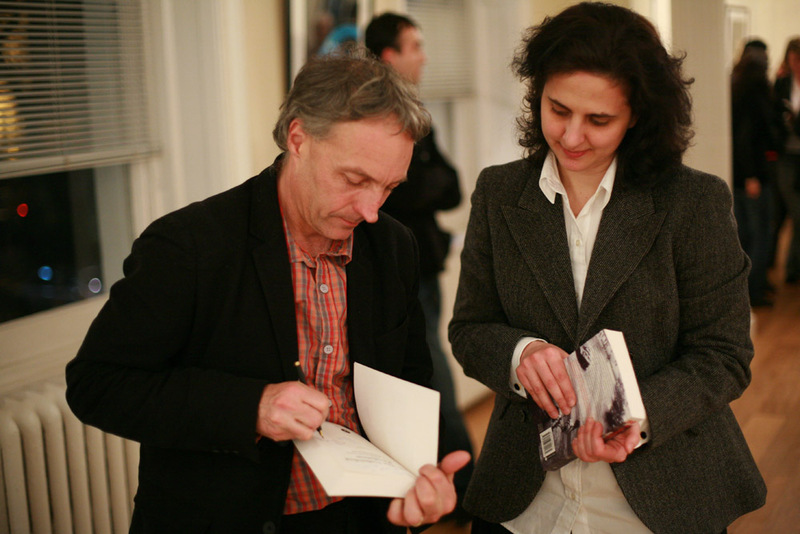 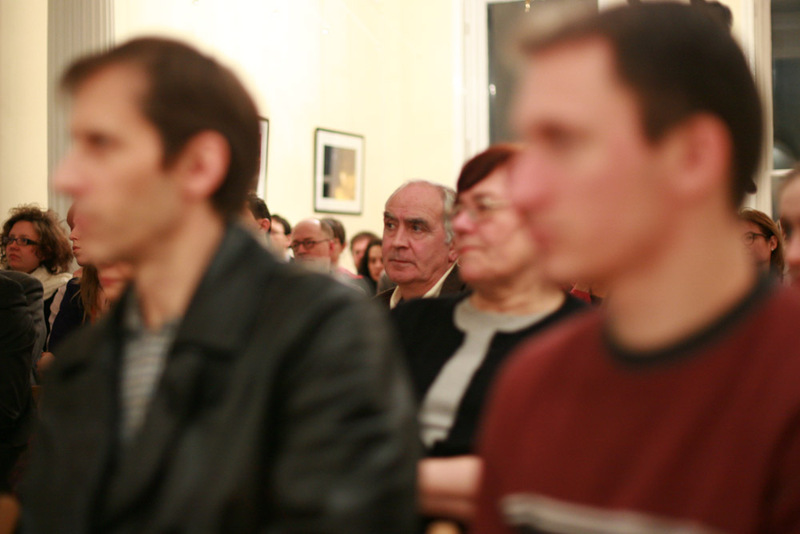 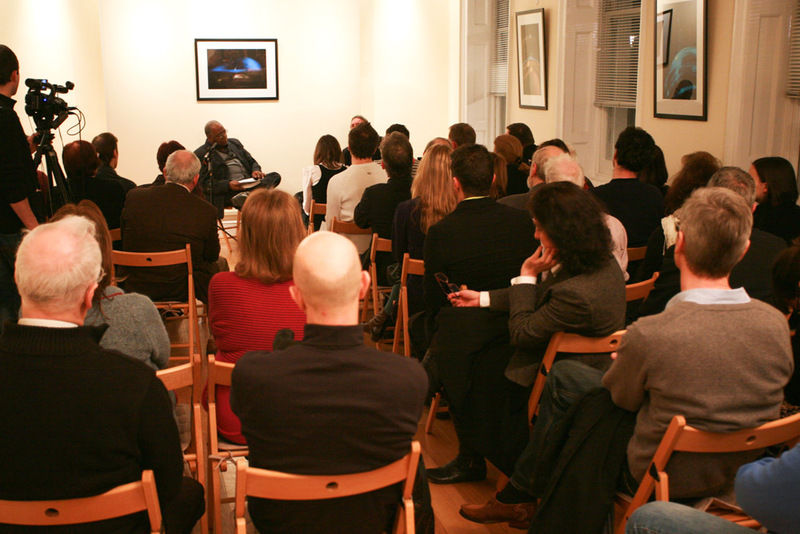 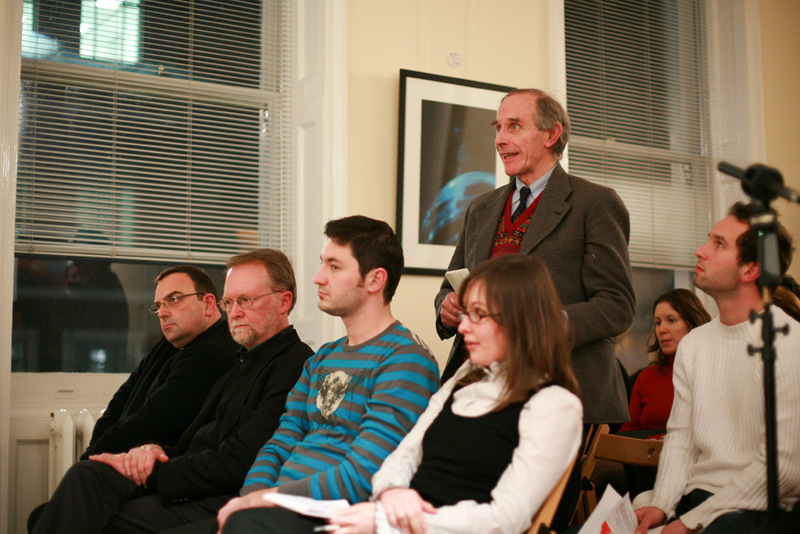 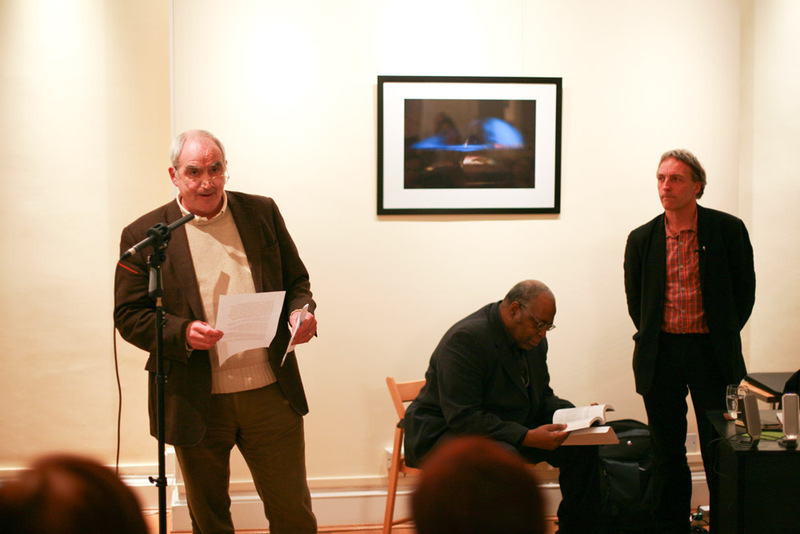 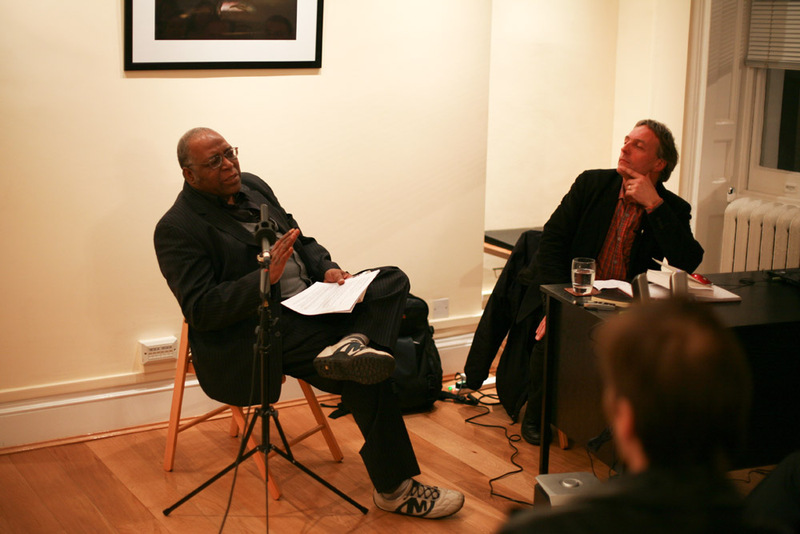 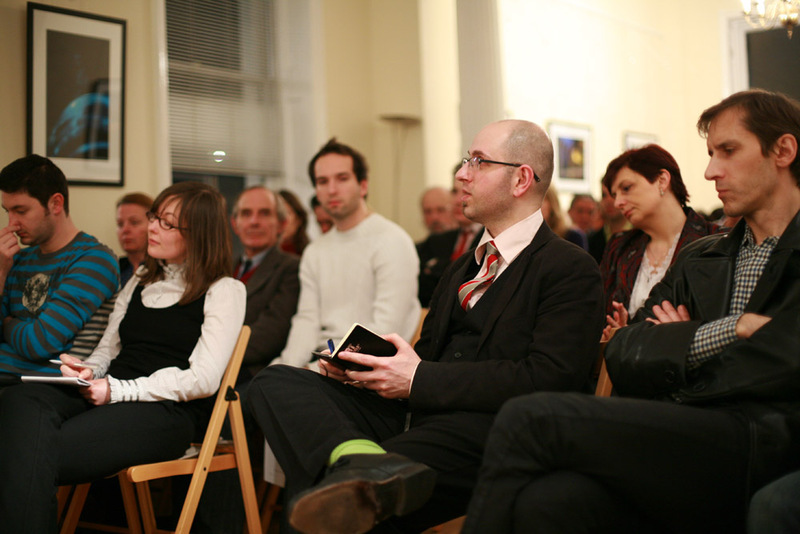 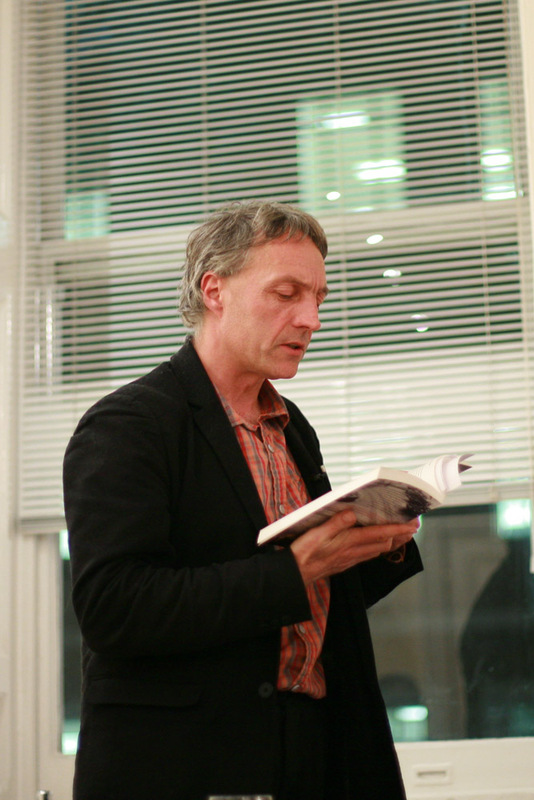 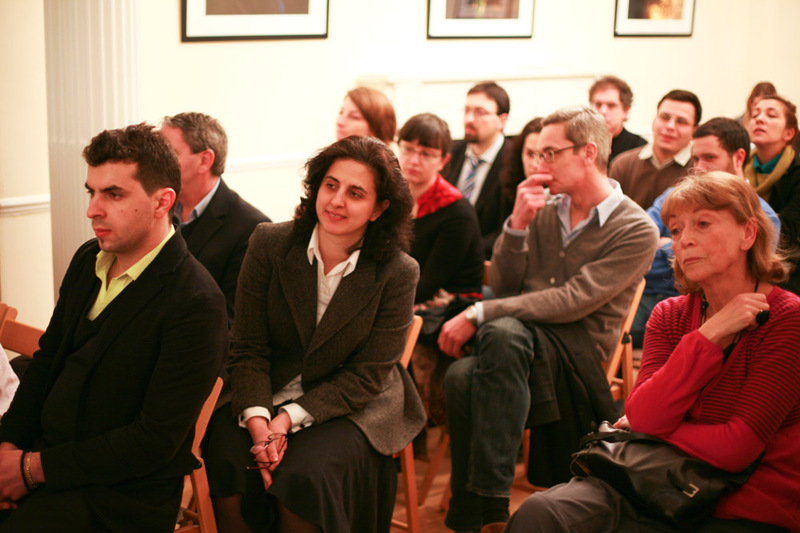 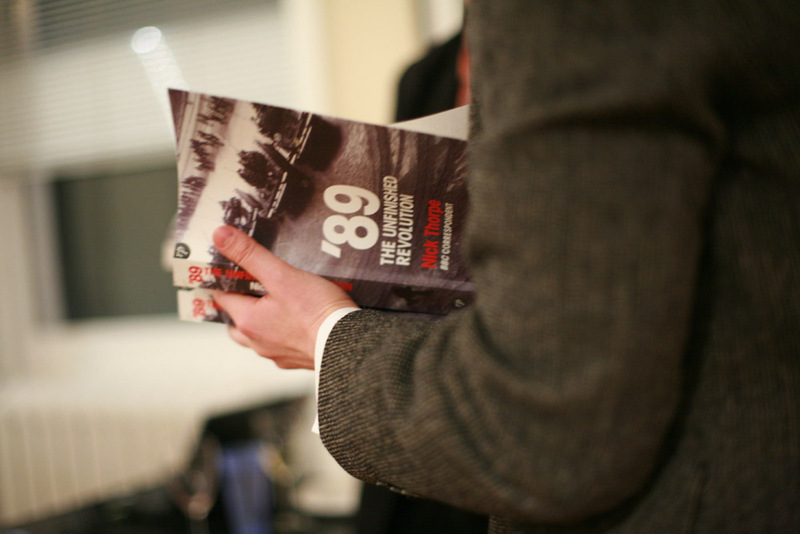 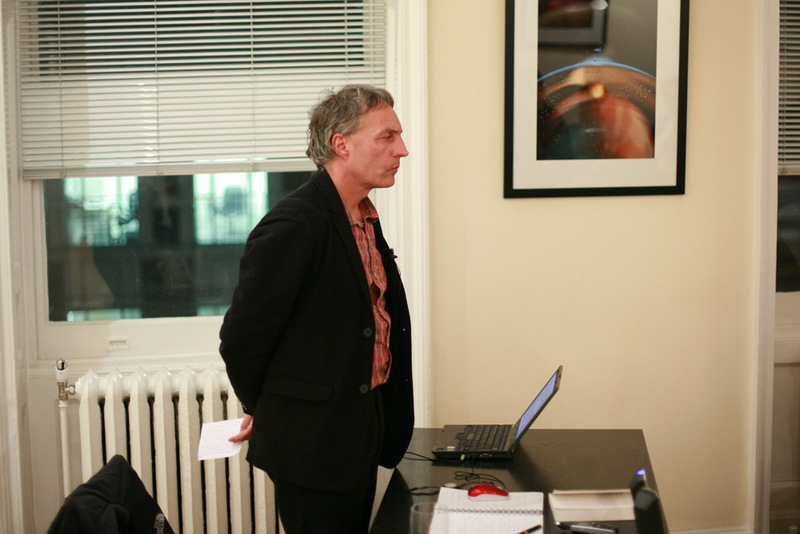 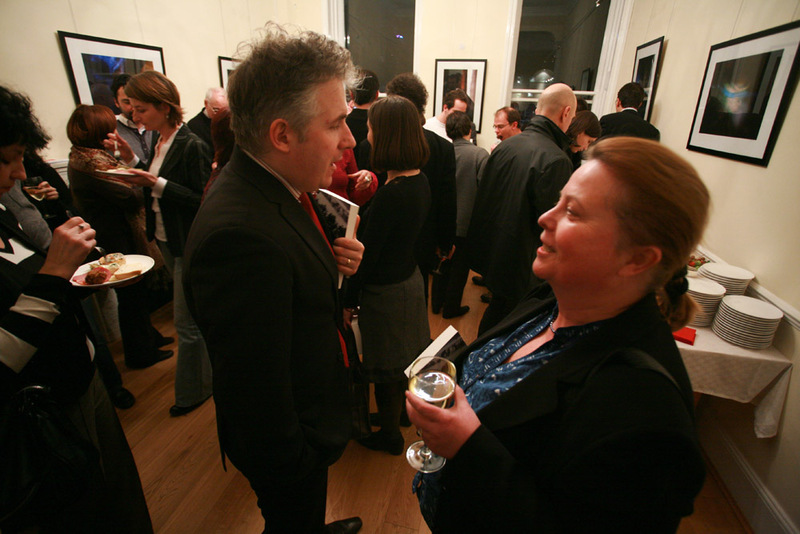 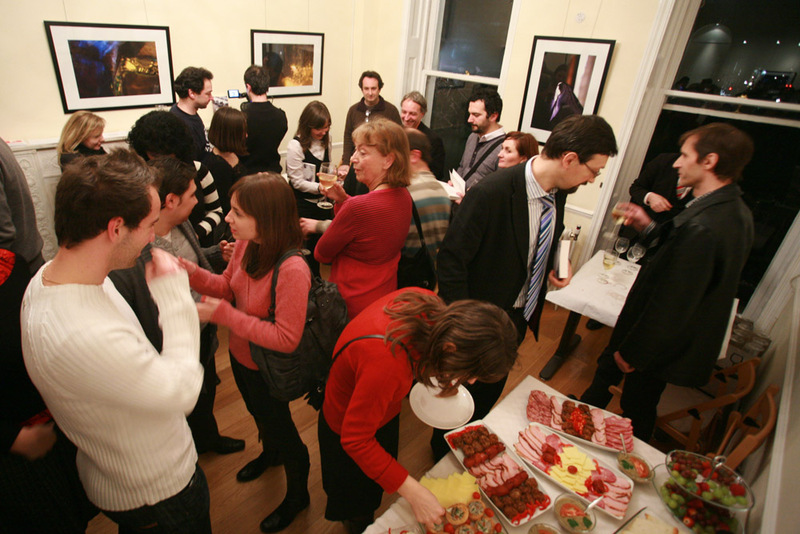 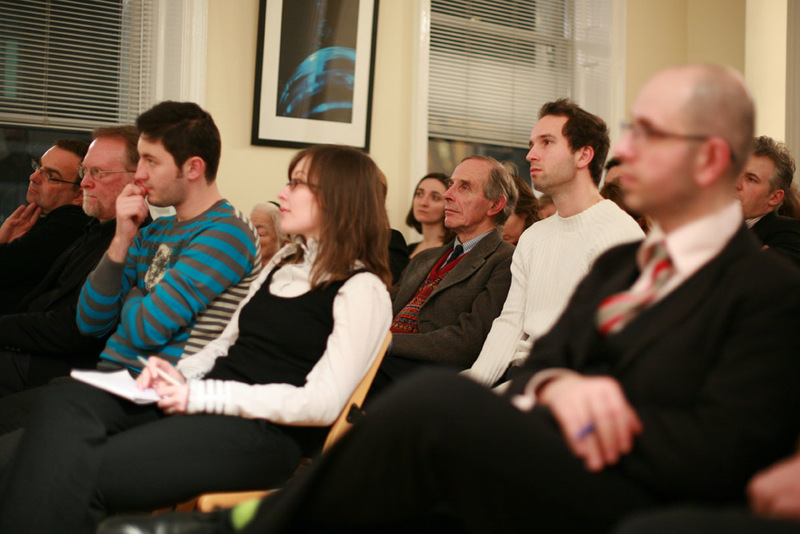 On Monday 8 February 2010, the Ratiu Foundation / Romanian Cultural Centre organised a talk and book presentation by journalist Nick Thorpe, with the support of Reportage Press and ProFusion International Creative Consultancy. 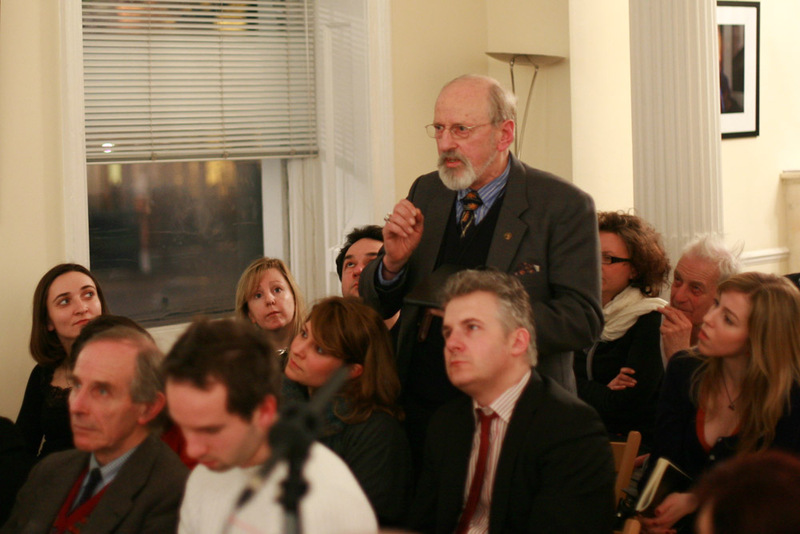 Nick Thorpe, the first Western journalist to be permanently based in Budapest during the 1980s, presented his observations on Romania and the other states formerly behind the Iron Curtain, stressing the emergence and constancy of the idea of revolution - culminating in the 1989 moment - and that of the power of the powerless. 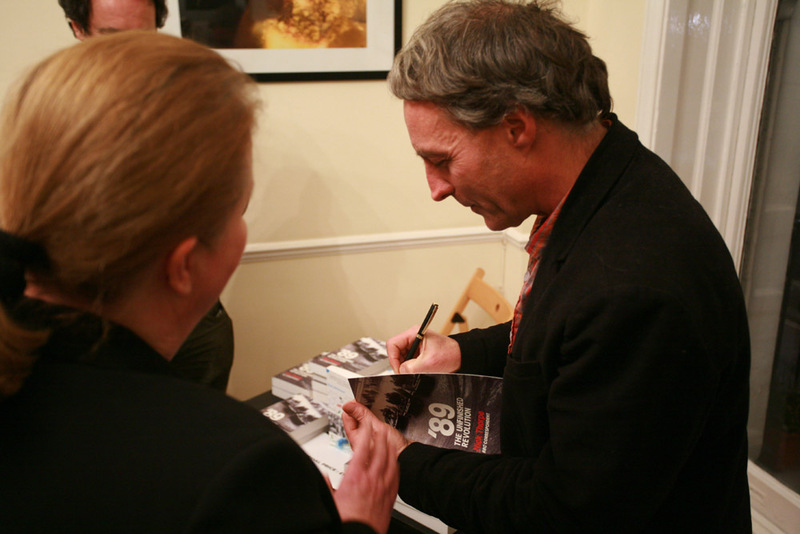 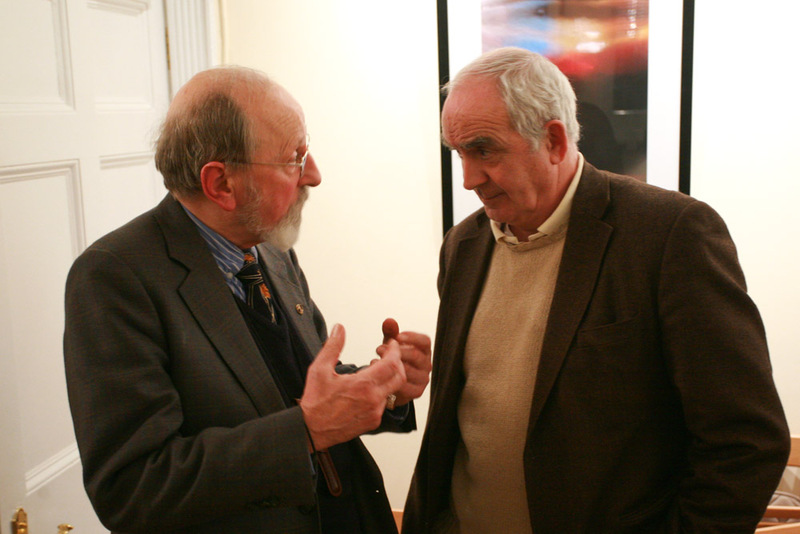 The evening was hosted by British author, historian and curator Dr Mike Phillips, who was in conversation with Nick Thorpe on the themes presented in the book, and who also moderated the lively Q&A session that followed Nick's talk. 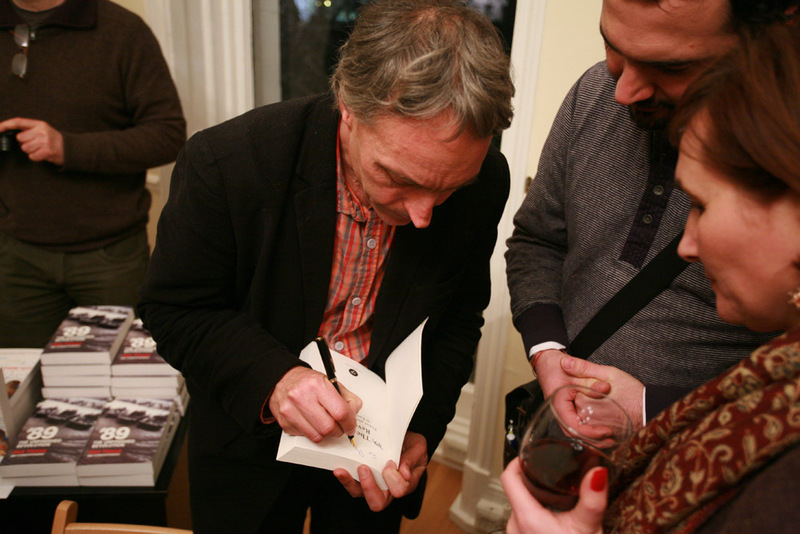 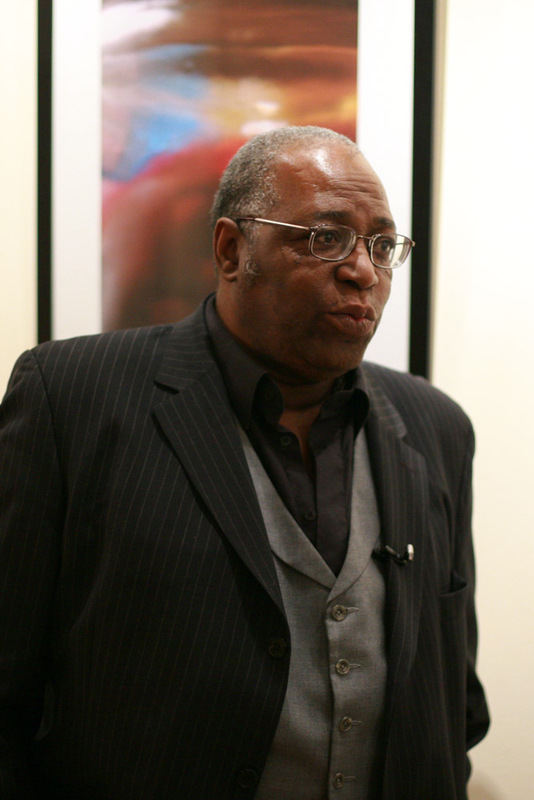 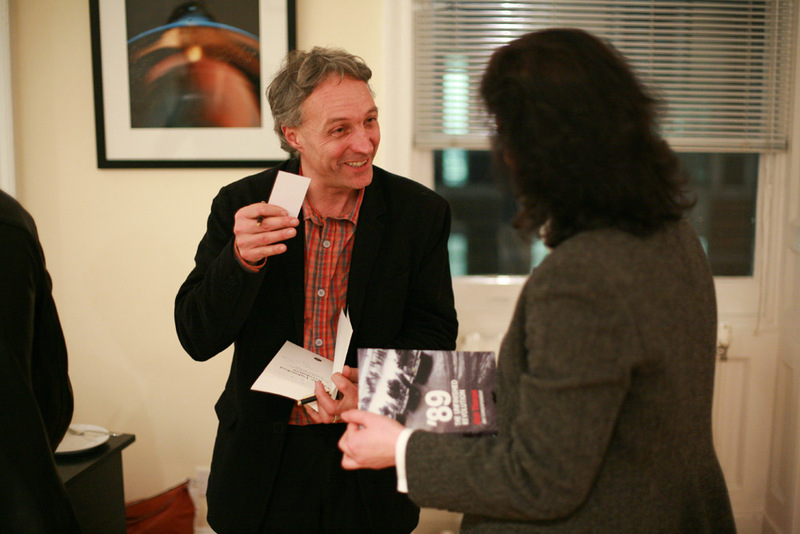 The author signed copies of his book and continued to reply to questions from the audience during the post-presentation reception.